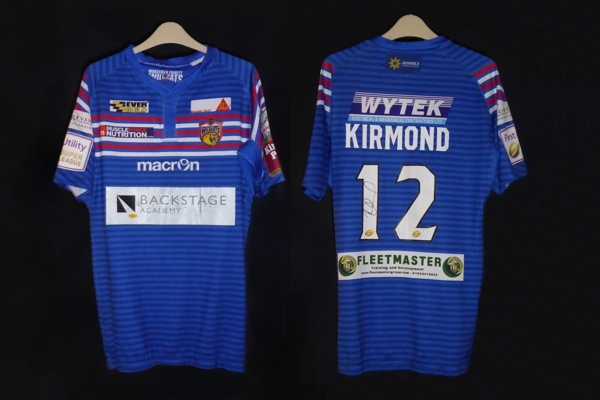 Danny Kirmond, of Wakefield Trinity, is a great supporter of the Wakefield Cathedral peregrines and he was kind enough to donate the shirt that he wore during the 2016 season so that we could auction it to raise funds to maintain the peregrine webcam. The streaming of video from the webcam to the internet costs about £100 per month. The auction of the shirt, which was signed by Danny, began on Ebay on Sunday, 11th and it lasted for 7 days, finishing at 8 p.m. on Sunday, 18th. We are pleased to announce that the shirt sold for £152, which is enough to maintain streaming of video from the webcam for about six weeks. 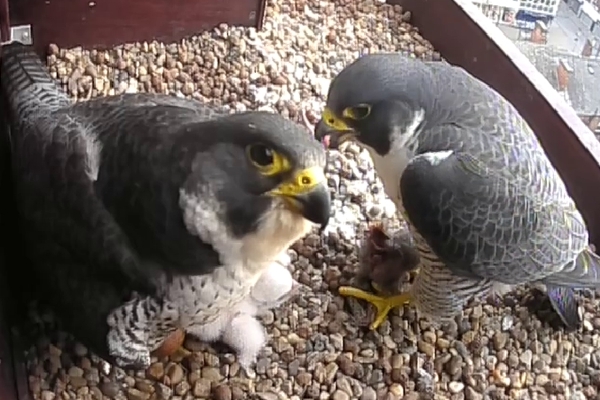 We would like to thank Danny for this financial boost and for his continuing support of the Peregrine Project.